Galaxy In A Crystal Ball – AWESOMAGE! 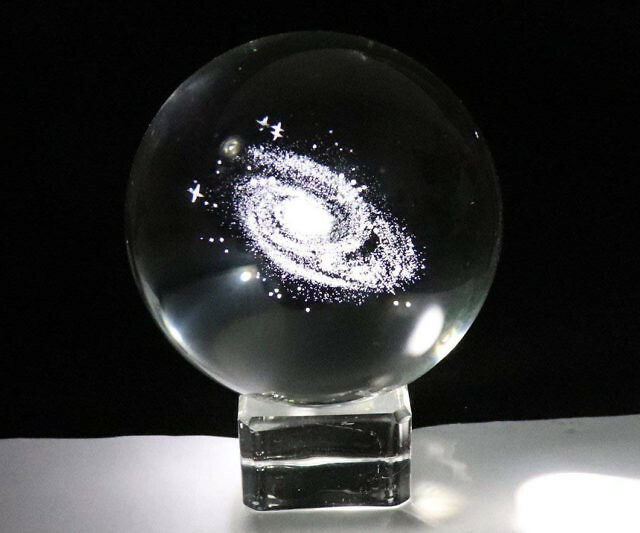 Holding the crystal ball by hand, feel like your own galaxy in your hand, a great way to demonstrate how galaxies appear differently depending upon the angle at which you observe them. Not only a display ball, but also a good conversation starter.